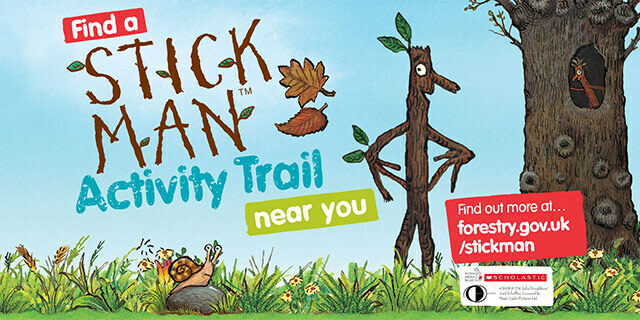 There are 24 self-led Forestry Commission England Stick Man trails now open across the country. Families can venture into the woods themselves and help Stick Man find his way back to the family tree. While following the trail route, children can take part in activities based on the book and learn about the importance of forests. The trails are free, but there are also activity packs available for £3 that encourage even more discovery of the great outdoors. To find your nearest trail visit Forestry Commission England's website here.